IDEAL BEACH home. Across the street from the beach. 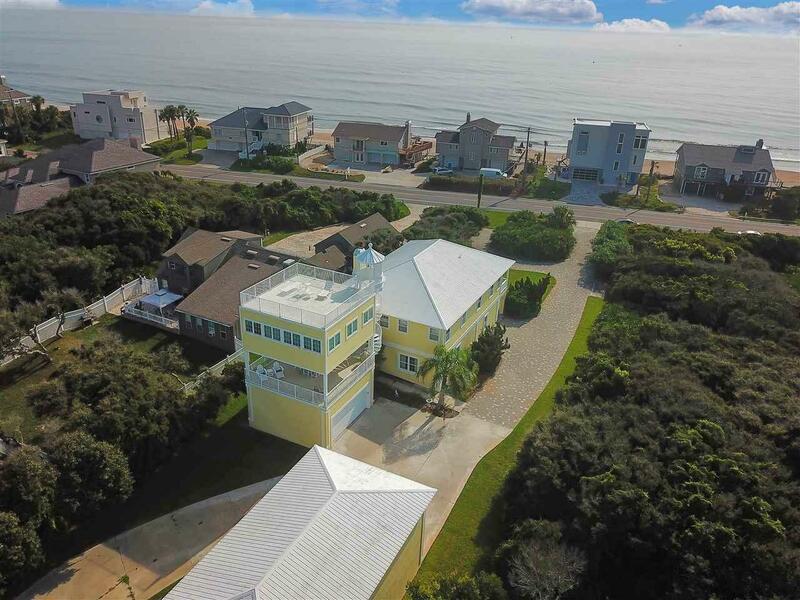 2 HUGE decks for entertaining & VIEWING the OCEAN and ICW. 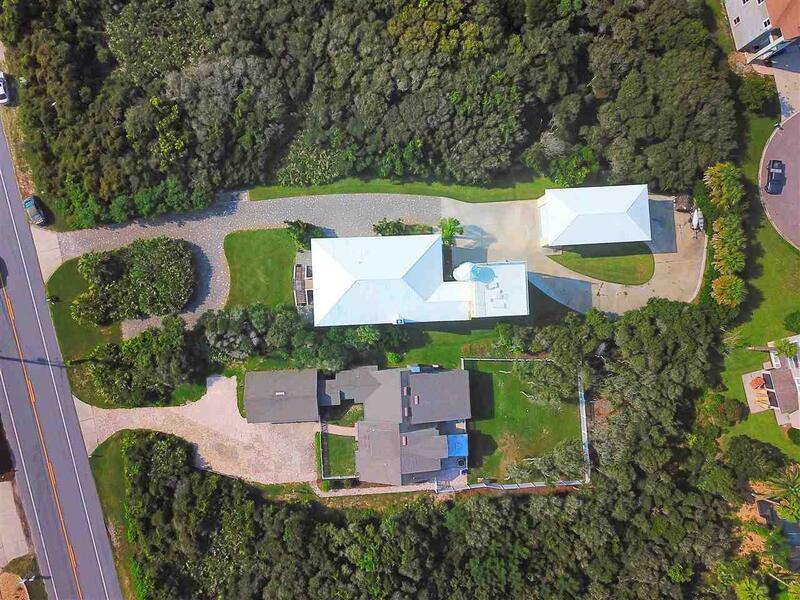 Two levels EACH with MASTER suite, living and full KITCHEN areas ideal for in-laws, guests, grown children, rental. CUSTOM RV/BOAT drive through GARAGE (24'x46'). Lots of driveway for parking. Studio with 360 degree windows and VIEWS (22'x20'). Lower level completed in 2006. GRANITE counter tops, updated and upgraded appliances, WOOD floors upstairs and TRAVERTINE downstairs. Must see! IDEAL BEACH home for large family or guests. Across the street from the beach. 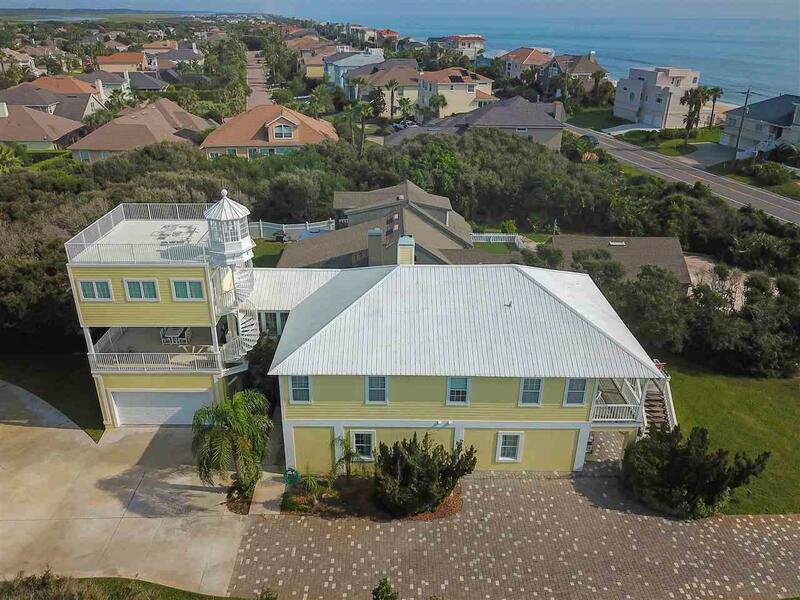 2 HUGE decks for entertaining & VIEWING the OCEAN and ICW. Two levels EACH with master suite, living and full kitchen areas ideal for in-laws, guests, grown children, or short term rental. RV/Boat drive through garage (24'x46'). Lots of driveway for parking. Studio with 360 degree windows and VIEWS (22'x20'). Lower level completed in 2006. GRANITE counter tops, updated and upgraded appliances, WOOD floors upstairs and TRAVERTINE downstairs. 2 NEWER A/C units! Total SF under roof is 7363. NO HOA restrictions or fees. Vacant lot next door also for sale. 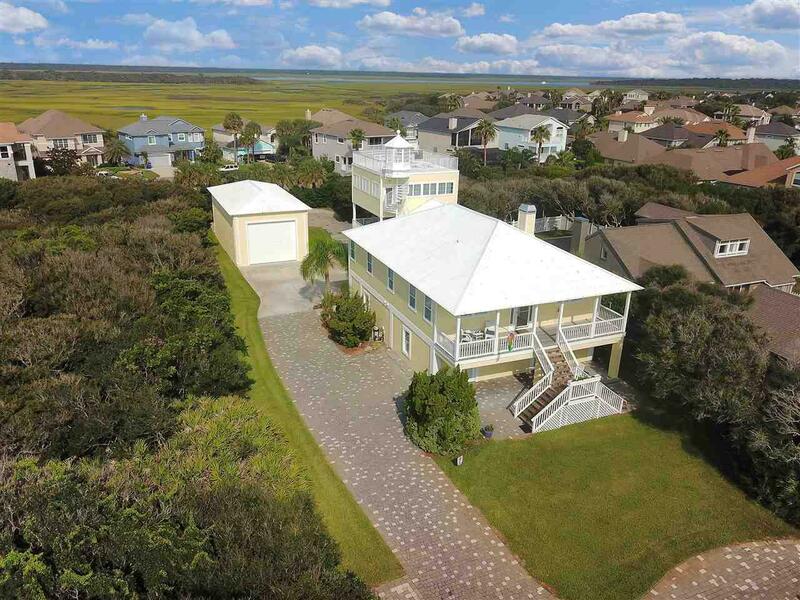 Between JAX and St. Augustine, just 4 miles north of Vilano Town Center, 1/2 mile to Serenata Beach Club. WELCOME to the BEACH!